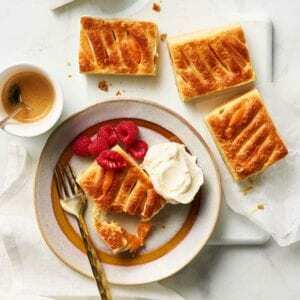 Sara Lee's light, golden Croissants are made in the traditional style with an all butter recipe to ensure a delicious flavour that simply melts in the mouth. 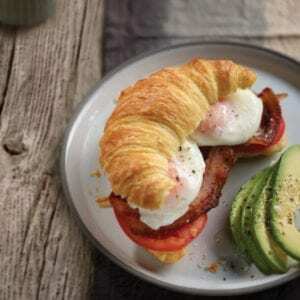 Sara Lee Croissants are an ideal accompaniment to a meal or a versatile and appealing snack option. 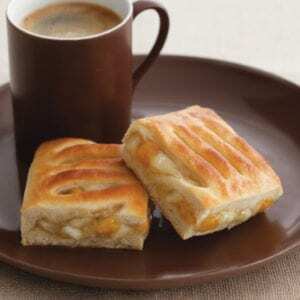 They will be enjoyed served hot or cold, with a choice of sweet or savoury fillings or even left by themselves. 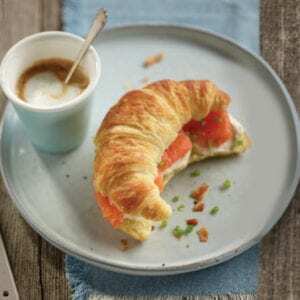 Sara Lee Croissants are available in three different sizes to suit your needs and sales opportunities. 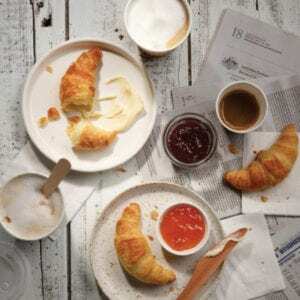 For your convenience and economic benefit, they are delivered frozen - simply remove the required number of croissants from the package and defrost or warm in the oven from frozen. 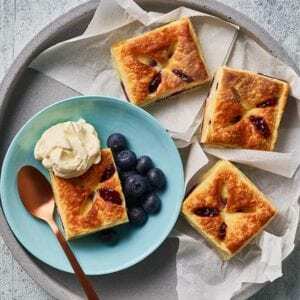 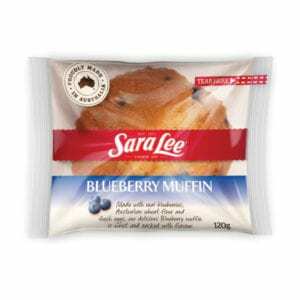 Add variety and flavour to your menu with delicious Sara Lee Danish desserts. 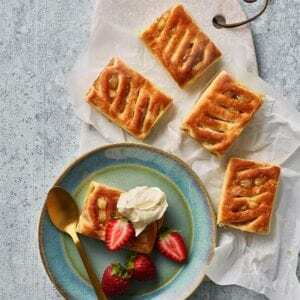 Stylishly presented and ready to serve, Sara Lee Danish desserts are absolutely irresistible. 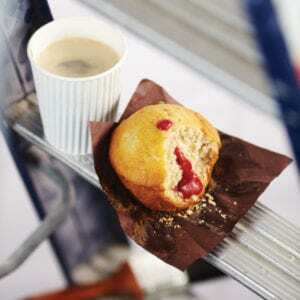 Choose from a range of delicious Danish pastries filled with a superb selection of fruits and nuts. 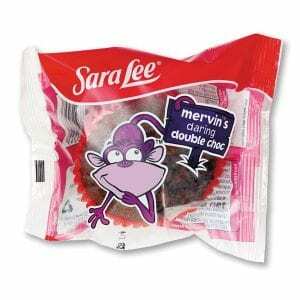 An all time favourite. 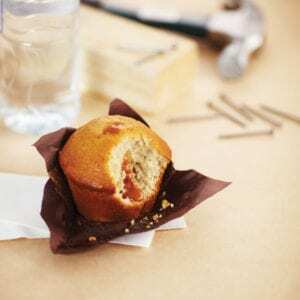 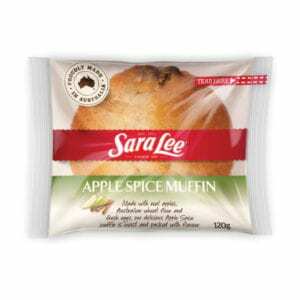 Sara Lee's Catering Muffins come in three sizes: 25g, 45g and 75g. 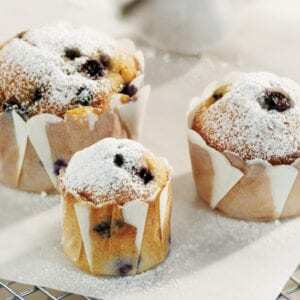 Our beautifully presented 25g petite muffins are ideal served as finger food, desserts and breakfasts, while the 45g and 75g muffins make a versatile and appealing choice for breakfasts and snacks. 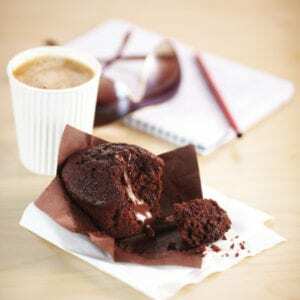 Our range of 180g Sauce Centre Muffins are frozen fresh, to ensure a consistent, great tasting product every time. 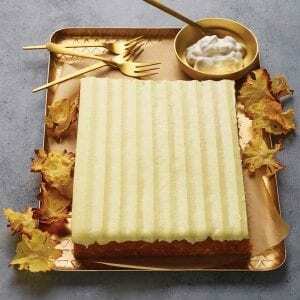 Even better, you only thaw what you need, to keep wastage to a minimum. 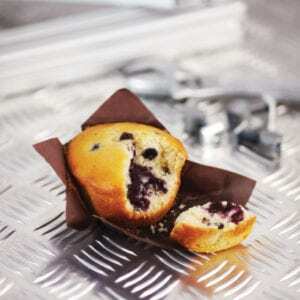 Available in 4 delicious flavours: Blueberry, Chocolate, Banana Caramel and Apple Berry. 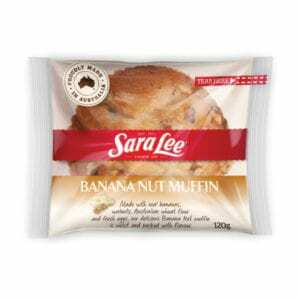 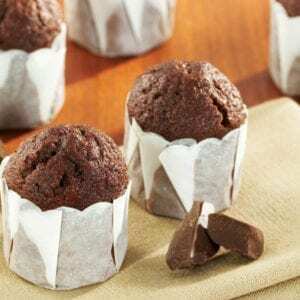 Sara Lee Individually Wrapped Muffins are incredibly versatile and perfect for people on the go or in situations where food must be served and left to be enjoyed at a later time. 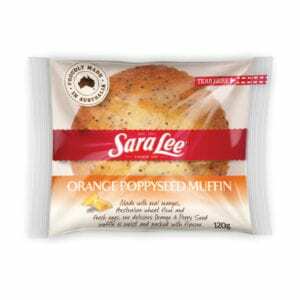 The Sara Lee Individually Wrapped Range is prepared and wrapped hygienically for easy and safe distribution and are frozen to maintain freshness. 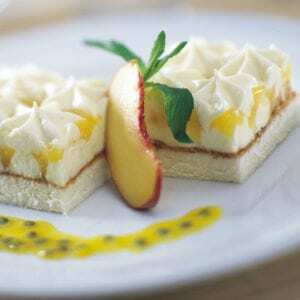 Simply thaw for distribution or display for sale. 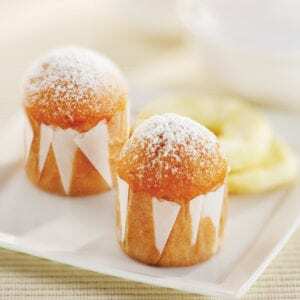 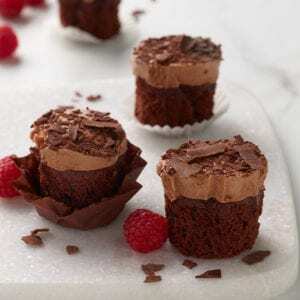 The range of Sara Lee Petite Cakes may be small in size, but are BIG in taste and visual appeal! 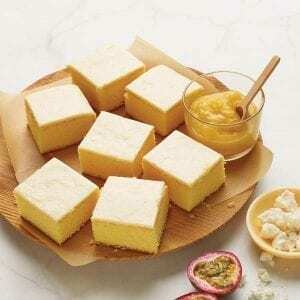 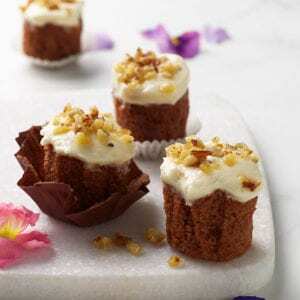 With a choice from three exciting popular flavours, Petite Cakes are the perfect inclusion on your next menu. 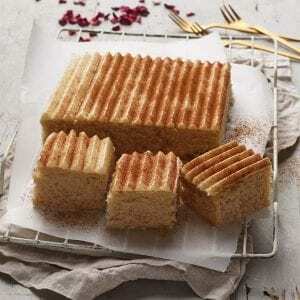 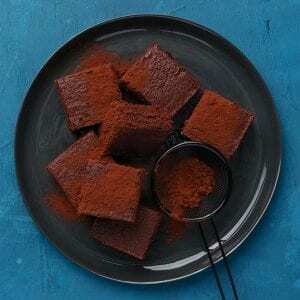 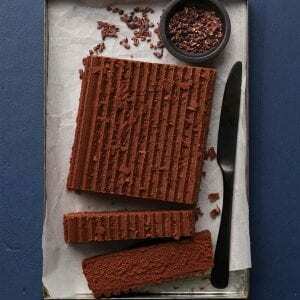 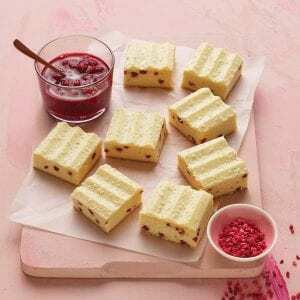 The Petite Cake recipes are based on our much loved tray cake recipes but with a TWIST to create that extra excitement. 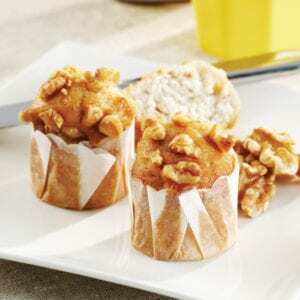 They can be enjoyed on their own or as an accompanying treat with coffee. 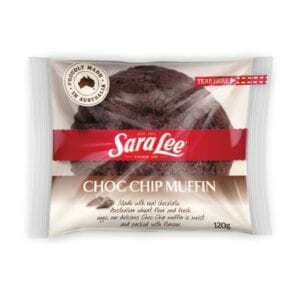 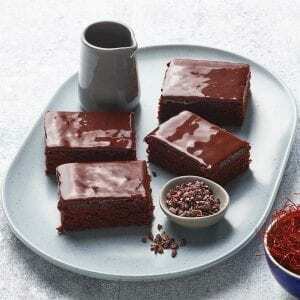 Sara Lee presents a delicious range of Tray Cakes that are full flavoured, rich and irresistible. 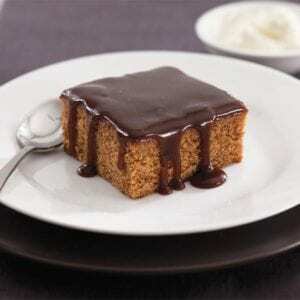 Carefully made to traditional recipes, only the finest ingredients are used to ensure maximum enjoyment. 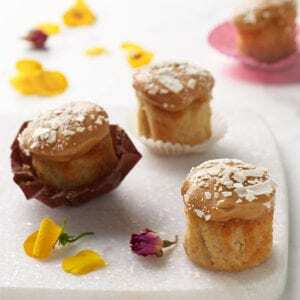 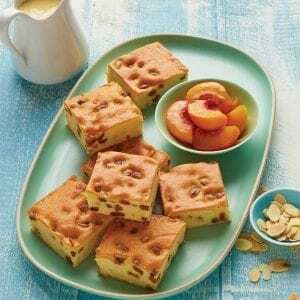 Choose from a tantalising selection of fruit, chocolate and nut cakes to suit your budget and the occasion - whether it is morning or afternoon tea, a dessert or special event. 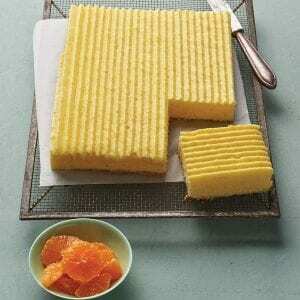 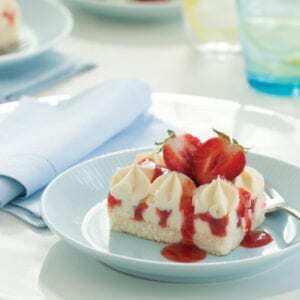 Simply cut to size, thaw and serve as is or garnish with a dollop of cream, a coulis or fresh fruit. 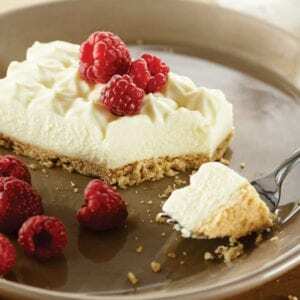 Creamy Sara Lee Cheesecakes are guaranteed crowd pleasers for dessert, morning or afternoon tea. 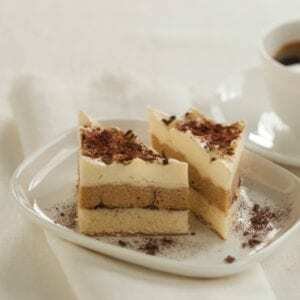 Exceptionally easy to prepare and serve, our cheesecakes come in a variety of rich, sensational flavours and toppings to provide the ultimate choice for every occasion. 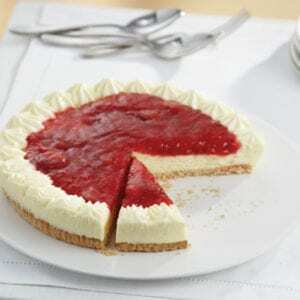 And now, Sara Lee's improved round biscuit base makes our cheesecakes even more appealing and easier to handle than ever before. 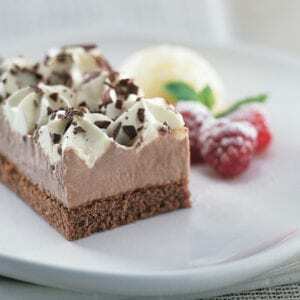 Add variety and flavour to your menu with delicious Sara Lee cold desserts. 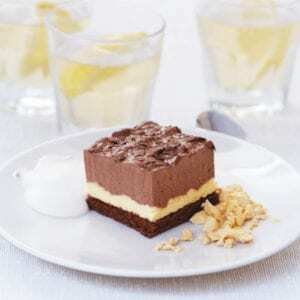 Stylishly presented and ready to serve, Sara Lee cold desserts are absolutely irresistible. 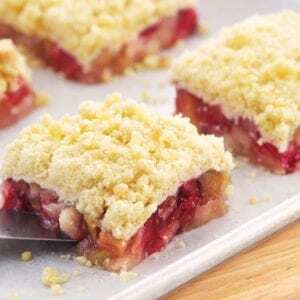 For cost effective desserts, look no further than Sara Lee's Pudding & Crumble range. 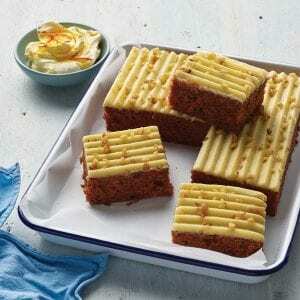 These products are exceptionally easy to prepare and serve and don't just look good on the plate. 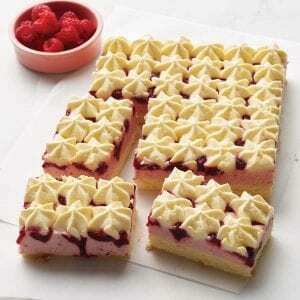 They taste great, and will satisfy your customers every time.